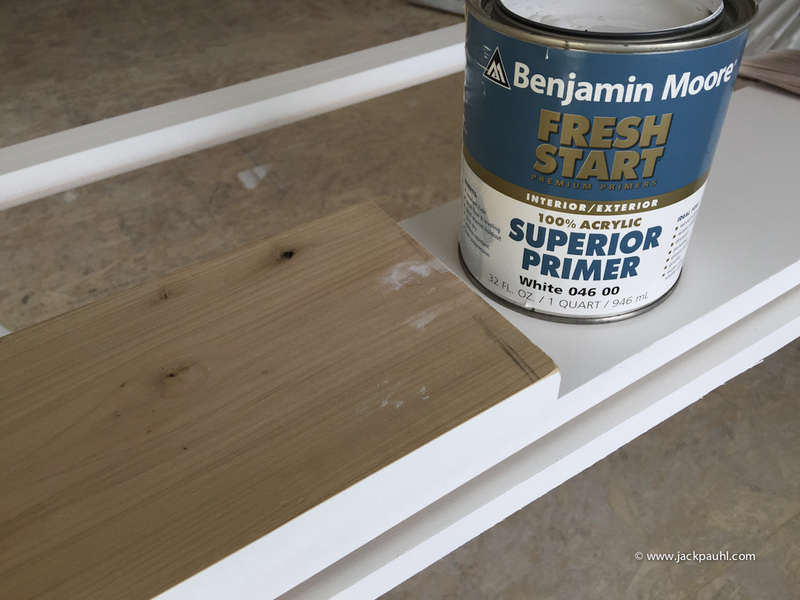 I am doing a few small tests on bare poplar wood with Benjamin Moore Fresh Start 046 primer. I'll be looking at brushmarks and how easy it is to sand the primer. This first test was started on the job and I forgot to check it before I left work on Friday. I'll follow up tomorrow. I applied Fresh Start heavy as I would with any other product on raw wood. Here is Behr Premium Plus Satin applied heavy with a sprayer directly over the same bare wood. Full Benjamin Moore Fresh Start 046 TDS. I'm looking forward to the results of this. I understand the quality of finish you can gain with Behr, but being in the UK it's out of my reach. So it's good to see some reviews of products available here, it seems the number of UK members on the JP platform is increasing, so it would be good to see a comparison of the JP methods of working, using products we have at our disposal. Without the final outcome being why use this when Behr is available, because it isn't here. Although I am looking to get a exporter in the states to send a pallet of Behr out. Really looking forward to seeing your findings. Really like the Regal Select line of paints so hoping their primers are equally as good. Try the Zinsser All Coat. It sounds like an amazing product. I can't tell you for sure, cause it's the one thing you guys over in the UK can get that we can't! As I suggested to Darlic, you could also try Zinsser's Perma White. Very high in solids. I haven't used the Interior lately, but the Exterior seems to last a very long time. The hiding didn't seem to be the best on the Exterior when using just the straight White out of the can. Perhaps a drop of Black would help that. Brian, looks like some brush marks on that Fresh Start. 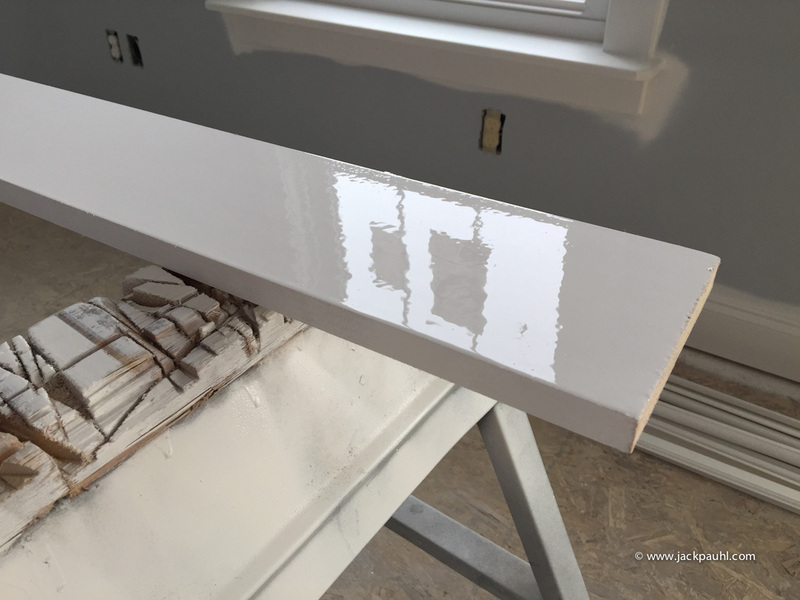 Be interested in seeing a brushed comparison of the Behr Ultra. Of coarse, Ulta doesn't sand that well, so I wouldn't want to use it for areas where a lot of sanding might be required. 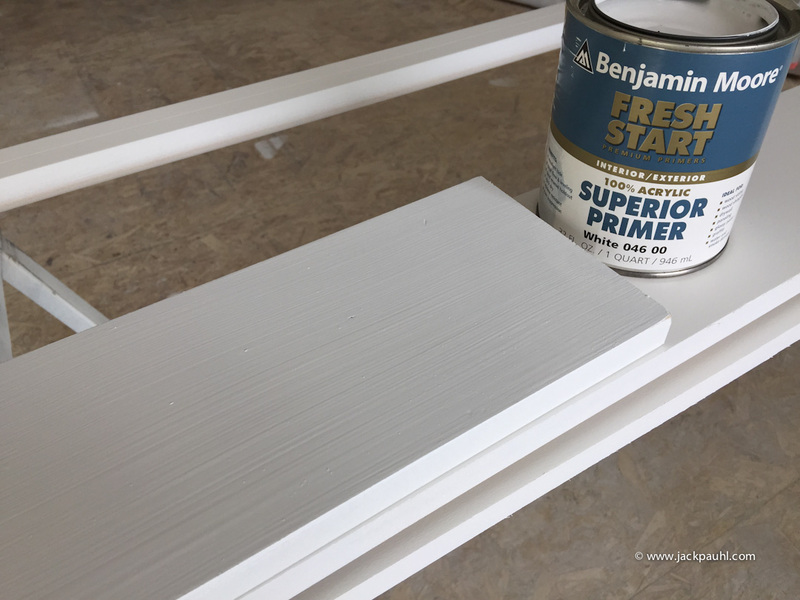 While we are on the topic of Primers, a while back, You and I had a conversation on Behr Primer and how I felt it acted differently when it had tint in it than when it didn't. We never did delve deeper into that, but I did some research and found that one of the big wigs who developed some of the high end Paints, hates the idea of putting color into paints and primers. Says it's bad for the formula in general, but obviously you can't get away from it with paint, but sounds like when it comes to Primer, the best route would be to not tint it, and just let the top coat do the work of covering it. On New work, this is a good way to keep one's self from "cheating", and making sure there is a good solid finish. I can't think of one scenario when primer needs to be tinted. i'm using tinted primer with the primer and paint i use now. We almost only paint in flat sheen here. And the primer and paint i use have good hiding so i can paint wall with one coat of primer and one coat of finition. There is no sheen to build so two coat give good result. 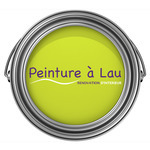 i'll try to take some pictures of my latest job where walls was painted this way.  Since the paint i use are very expensive it's good for me being able to tint primer. 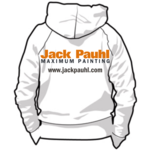 If i use white primer, i'll need two finish coat so it will cost me more money. I use this paint very recently so i'll see if it can be this way every time, but until now it's ok.
With each product tested for various performance characteristics, I realize my current system and product selection is very hard to beat. 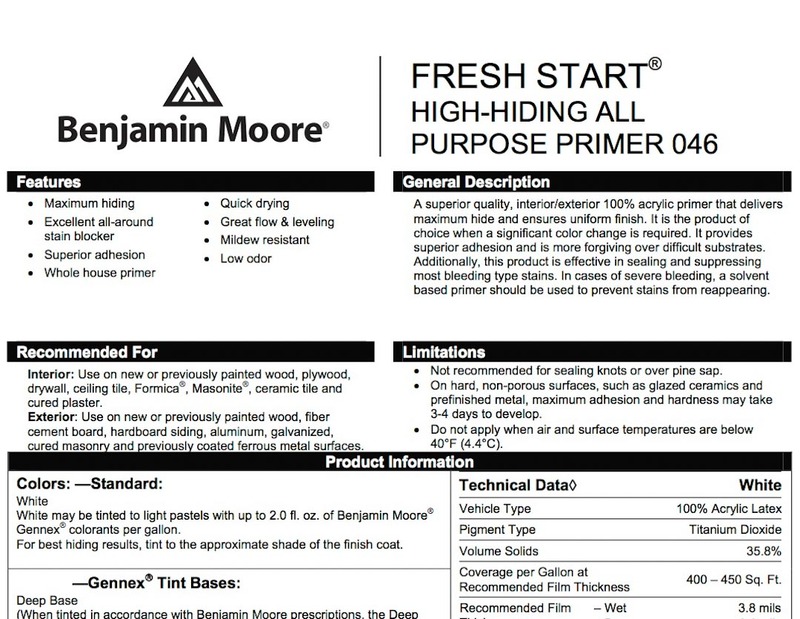 Benjamin Moore Fresh Start is no exception. Fresh Start has no advantage over Behr Premium Plus in this scenario. I'll follow up later with photos and details. Behr paint has literally made many primers irrelevant. Behr doesn't leave any trace of brush marks on raw wood. Remember what I said about doing nothing is quicker than doing something? In this case it's sanding brush marks versus not sanding brush marks. There is a saying; Good, Better, Best. What You are doing is not "Best". If you need your primer tinted for solid coverage, then You are not putting a solid enough coverage of the paint on. It's that simple. That's what I meant in My post when I said "cheating". Maybe you could offer your customers an upgrade path. Your scenario being one cost, and the upgrade being more money for one un-tinted Primer and two top coats. Were there any results worth speaking about with the fresh start? No. Not for raw wood. The TDS says hardness may take 3 - 4 days to develop. I can't imagine what sanding would have been like if I tried priming bare wood and sanding 2 hours later. It reminded me of sanding Gripper.